Mexican Pinto Beans. 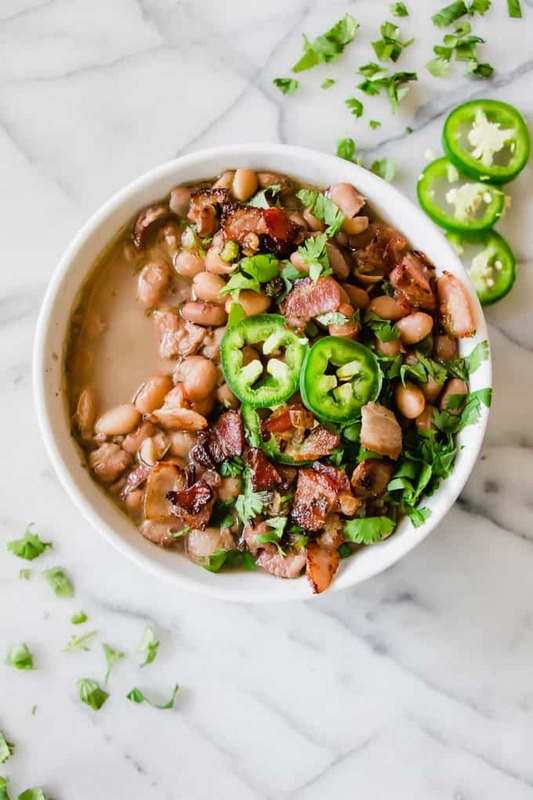 A Tex Mex favorite, these pinto beans are tender and simmered in a flavorful bean broth seasoned with onion, garlic and bacon. Jalapeño adds just a touch of heat. These Charro Beans are the perfect side dish for any meal! These pinto beans are the best side dish for any Tex Mex meals. While the beans cook they create the most flavorful broth, which is the highlight of this dish. 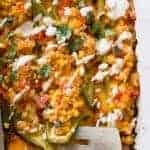 Seasoned with onion, garlic and jalapeno which gives the dish just a small hint of heat. This dish is made with just a few basic ingredients, but it sure does pack a lot of flavor. These Mexican Pinto Beans are perfect when served alongside some Chile Rellenos, Cheese Enchiladas, or Ground Beef Tacos. 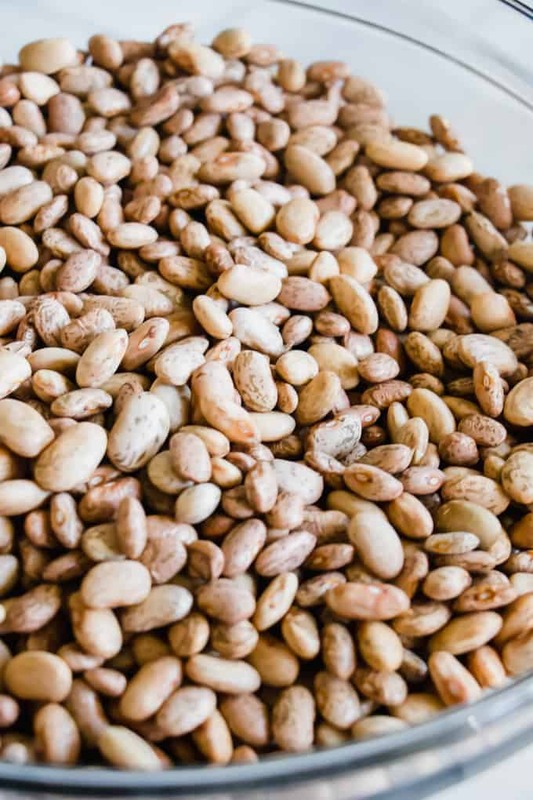 How to make Mexican Pinto Beans with Dried Pinto Beans: First, Pre-soak the Beans! This method involves starting the recipe the night before you want to make this dish. Add the dried beans to a large bowl and add water just until the beans are fully covered with water. Let this sit overnight. How to Make Slow Cooker Pinto Beans Beans: This method doesn’t involve prepping the night before, but does have a longer cook time, We don’t need to soak the beans, but first we will need to cook them over high heat for the two hours to help make them soft. For this method, a quick rinse of the beans is all that is needed and they get added right to the slow cooker. 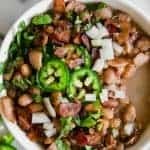 How to Make Mexican Pinto Beans with Canned Pinto Beans: This is the easiest method of all. 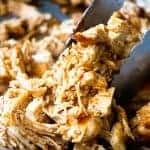 I find that using 3 cans of pinto beans works well with this recipe. Cook up the bacon, onion and jalapeno. Drain the beans and add them to a large pot on the stove top. Add 4 cups of chicken stock. 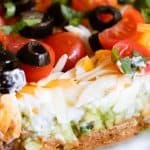 WANT TO TRY THESE MEXICAN PINTO BEANS? Mexican Pinto Beans, also known as Charro Beans. 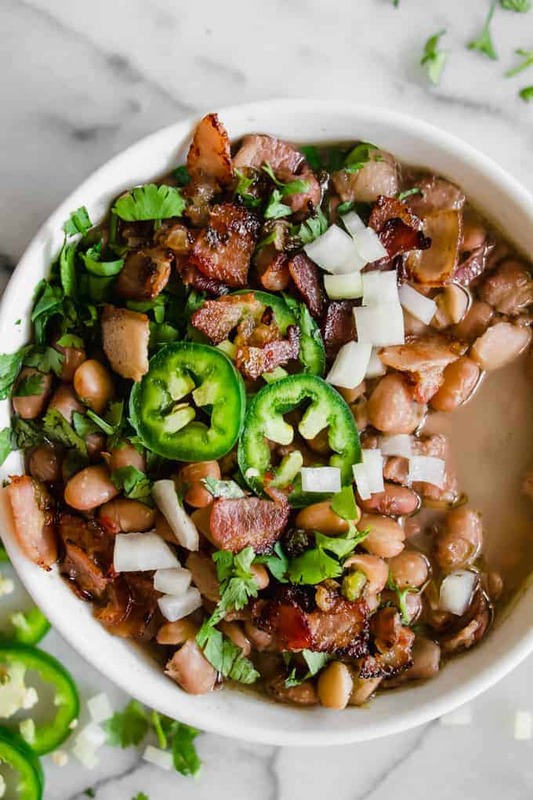 A Tex Mex favorite, these pinto beans are tender and simmered in a flavorful bean broth seasoned with onion, garlic and bacon. Jalapeño adds just a touch of heat. These charro Beans are the perfect side dish for any meal! 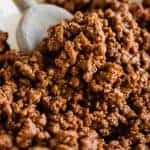 Add the dried pinto beans to a large bowl. Pour in the water, ensure that the beans are covered completely with water. Allow to sit overnight or for at least 5 hours. Drain out any excess water and rinse the beans off. Heat a large pot or dutch oven over medium high heat. Add the diced bacon and cook until some of the fat renders, then add the diced onion and jalapeno. Cook until the bacon is crispy and the onion and jalapeno are softened. Pour in the chicken stock, water, rinsed beans, salt, cumin, and oregano. Bring the pot to a simmer, stirring occasionally. Cover and allow the beans to cook for about 45 minutes, stirring occasionally. The broth will thicken and be flavorful and the beans will be tender. Rinse the pinto beans in cold water, drain off any water. Add the pinto beans and 8 cups of water to a slow cooker and cook on high for about 2 hours. In a medium size pan cook the bacon over medium heat. Once the bacon is cooked, remove and chop. Add the onion and diced jalapeño and saute in the bacon grease for about 5 minutes until the onion is translucent and the jalapeño softened. Add the garlic and cook for another 30 seconds. Add the onion, garlic and chopped bacon to the beans in the slow cooker. Cook beans for an additional 2 hours on high. Season with salt, cumin, and oregano. Cook for an additional 30 minutes on low. 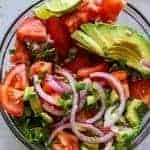 Serve with fresh cilantro. Enjoy! If making Charro Beans using Canned Beans: Follow recipe, except use 3-15 ounce cans of pinto beans. Drain and rinse the beans before adding in. When making the charro beans in the slow cooker no chicken broth is needed just water, since the beans will cook long enough to create their own bean broth. The stovetop version doesn’t cook as long, so it needs the additional flavoring of a premade broth. Charro Beans first appeared on House of Yumm on September 11, 2016. This post has been updated with new images and additional instructions for different methods! The recipe is the same.